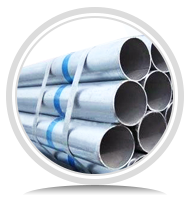 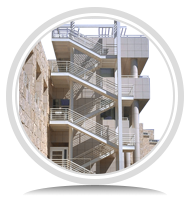 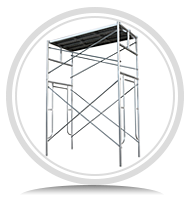 Our ringlock scaffolding system is manufactured using hi-strength steel mechanically welded and finished with hot dip galvanized finish. 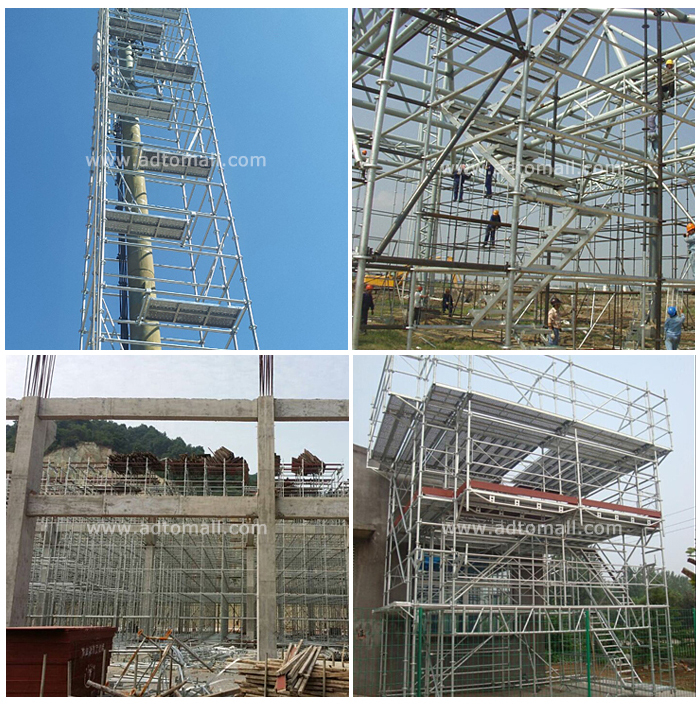 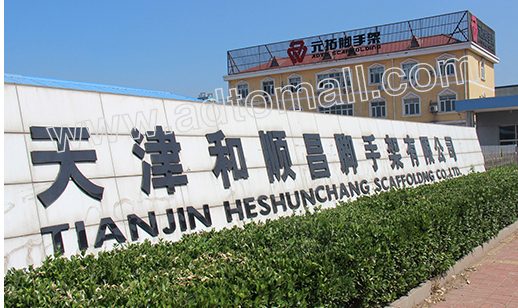 Each ringlock scaffolding includes standard, horizontal, brace, plank, bracket, ladder, stairs, etc. 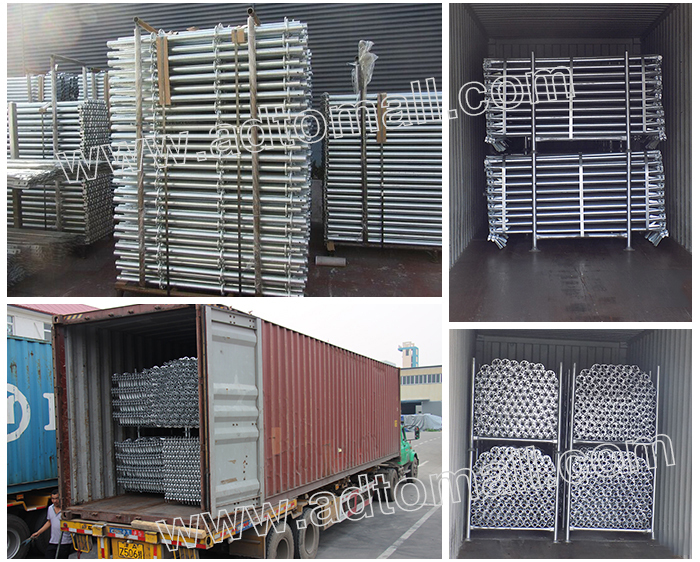 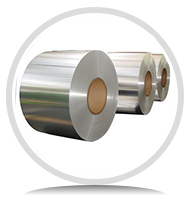 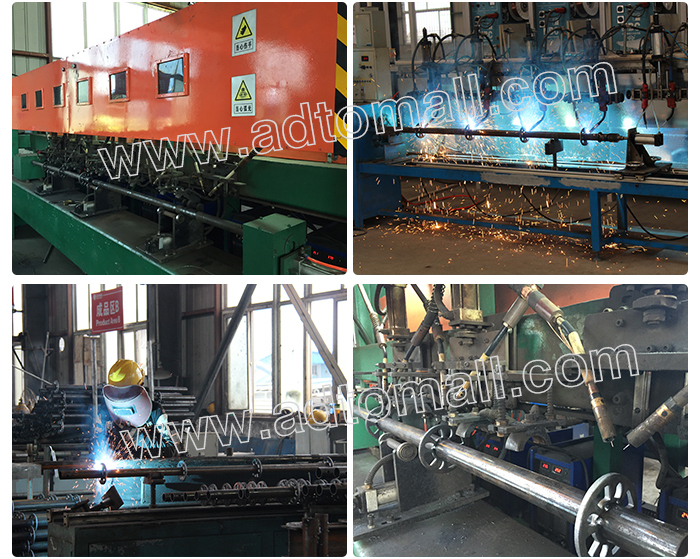 Every batch of products will have to undergo strict pressure testing and loading testing before being sent out to customers. 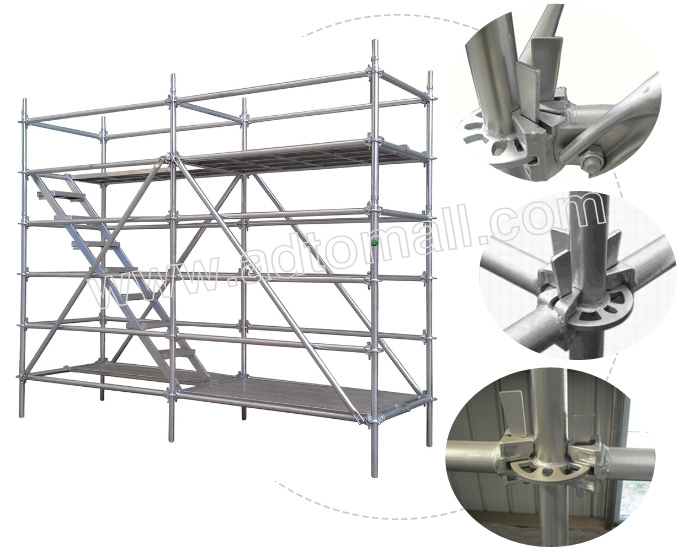 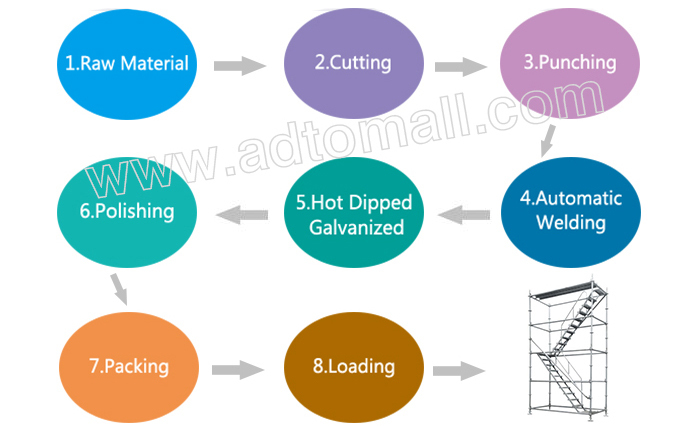 ADTO Ringlock Scaffolding is a multi-purpose modular scaffold system which can be used for all forms of access and support structures in the building and construction industries, ship buliding, offshore construction and industrial maintenance. 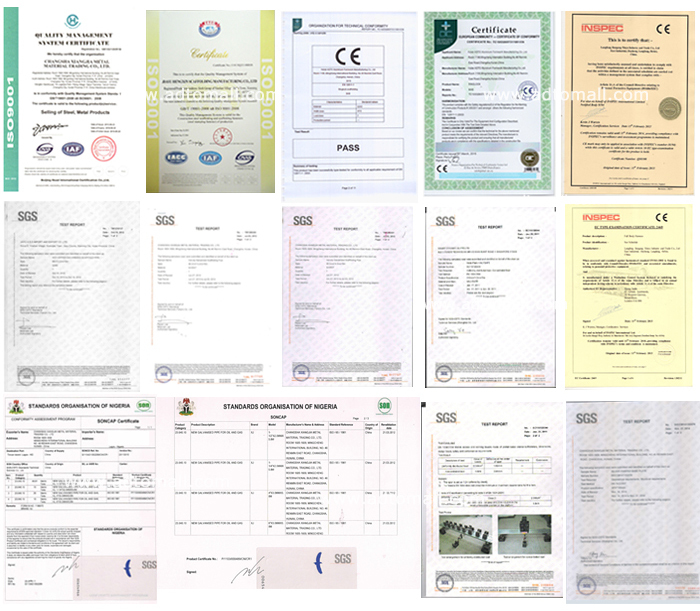 We look forward to the privilege of working with you and the opportunity to demonstrate our commitment to quality manufacturing, business excellent and above all customer satisfaction.